Configuration: 3 bedrooms all with built in robes, 2 well appointed bathrooms, bath in main bathroom, 2 toilets, separate lounge room, open planned kitchen over looking large dining and family areas. 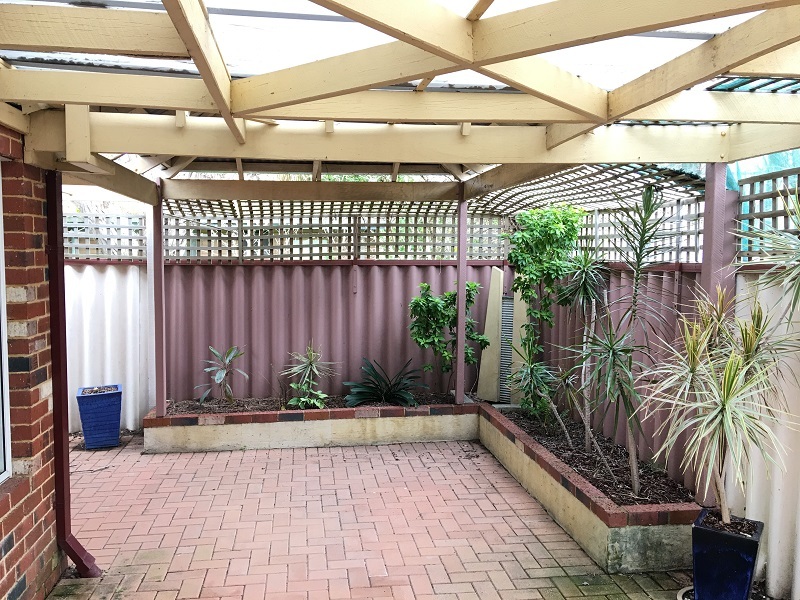 Kitchen with loads of cupboards & separate pantry, covered patio, court yard, garden shed, carport with room for 2 cars parked tandem. Special features: Built in robes, ceiling fans, 2 split system reverse cycle air conditioners, gas hot water, gas cook top and electric oven, security doors. What about Pets: Yes - on application, suitable for small dog. 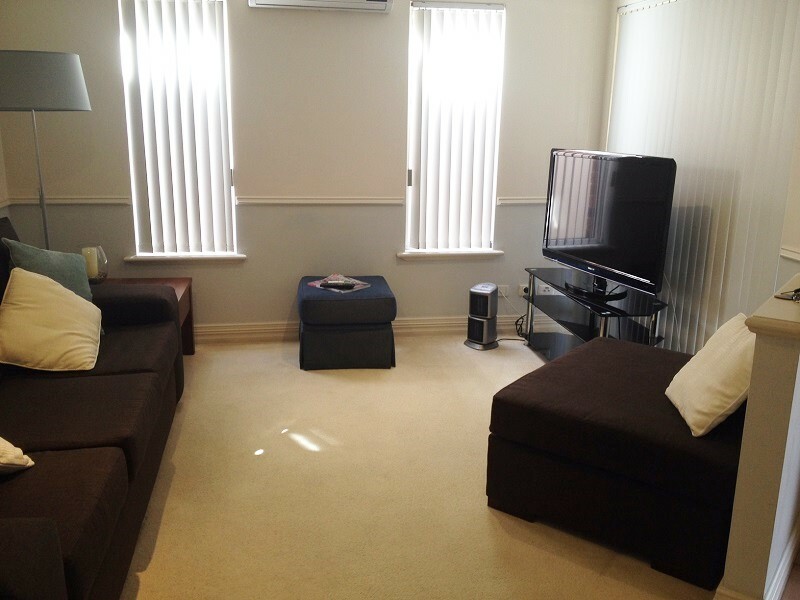 Location: close to Carousel Shopping precinct, Curtin University, major roads, transport and many more amenities. And we’ll make your property work for you.